City of Marysville has partnered with Waste Management of Washington, Inc. to provide curbside collection of recycling and yard waste for all residents and businesses. Residents have weekly collection for garbage and every-other-week collection for recycling. Customers subscribing to yard waste receive collection weekly the third week of March - November and monthly December, January and February. Or call 1 800 592-9995 (M-F 7 AM - 5 PM, SAT 9 AM - 1 PM). 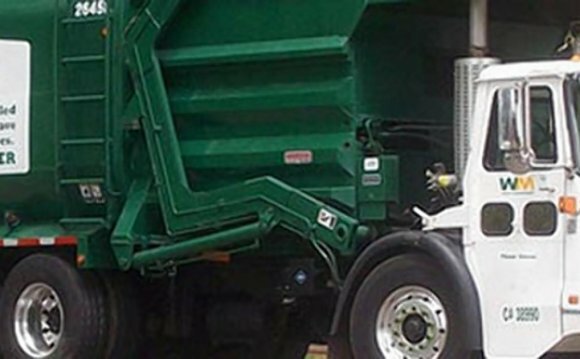 Waste Management observes three annual holidays: Thanksgiving, Christmas (Dec 25), and New Year's Day (Jan 1). All other holidays will not affect your collection schedule. Weekday holidays will delay collection by one day for the remainder of the week. For example, if a holiday falls on a Thursday, Thursday customers will be collected on Friday and Friday customers will be collected on Saturday.